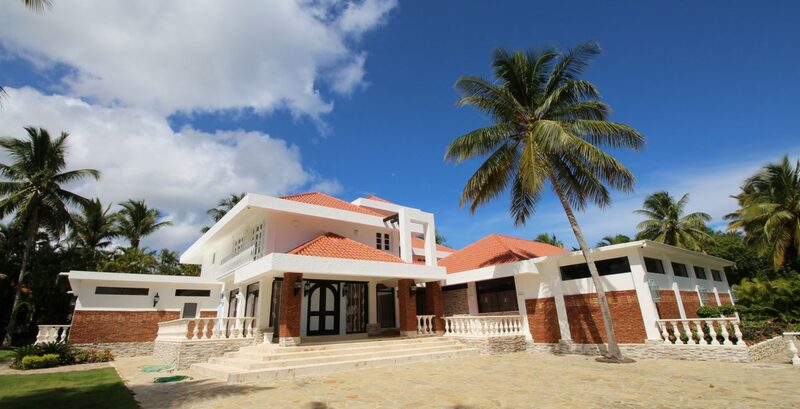 New luxury villa are located just half an hour drive from the international airport Punta Cana, in the large territory of «Iberostar Bavaro» complex, a part of the «Iberostar» global network. 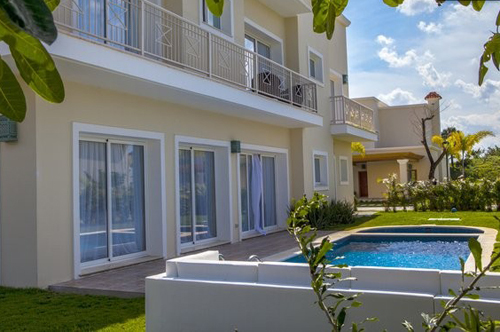 The villas are surrounded by the colorful scenery of one of the largest in the Dominican Republic golf clubs. Villa is situated in 5 minutes on golf car to private beach. Luxury villas with roomy bedrooms, dressing rooms, living and dining rooms, kitchens guarantee you a complete comfort. The villas are hidden inside the colorful scenery of golf courses and tropical forests, and in the bowls of their own pools the sun rays are sparkling. Just in five minutes walk from the villas there are white beaches, including the own private beach club for the villas residents. 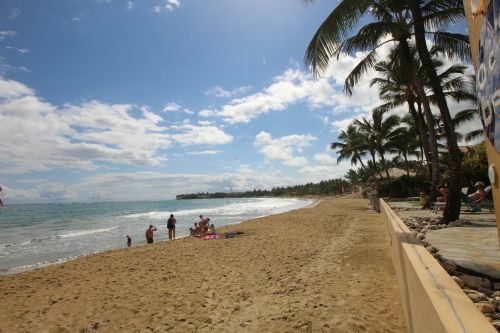 Walking along the beach, you may find yourself at the point where the Atlantic Ocean and Caribbean Sea meet. You can enjoy the beneficial possibility of vehicles renting. An extensive program of individual excursions and yacht renting will be offered to your attention. The Dominican Republic is one of the most beautiful places in the world and thus organization of a wedding ceremony here becomes a dream of many newlyweds around the world. We can help you to organize a symbolic wedding ceremony at the famous beaches. Simultaneous multiple villas rent allows even to organize corporate vacation. Secured area! Private beach,a lot of restaurants, shops nearby! You can play golf, ride a horse! Private beach 5 min on golf car! Before renting the villa, client is should pay a security deposit ($ 750 per villa), for compensation of any potential damage caused to property and the additional costs associated with accommodation (Electricity, water on the counter).